Search, compare and book a deal in just 3 steps! There’s no better way to explore Naples - the third largest city in Italy - than a cheap car rental. 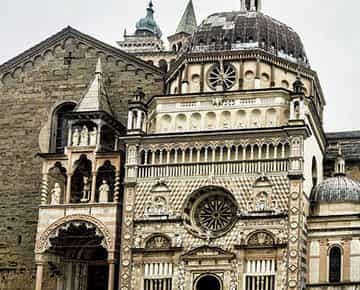 Naples is a culturally vibrant city steeped in history that also serves as a great base for your itinerary to Amalfi Coast. 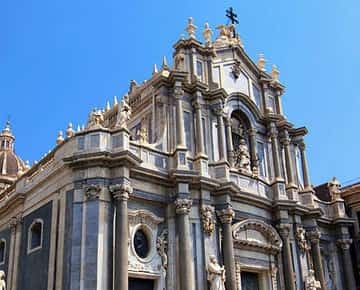 Pre-booked car hire in Naples will allow you to discover the best of the city and its surrounding soon after you arrive. We work in collaboration with all the top-notch car rental companies of Italy in order to offer you the best car hire deals at the lowest prices. Working with our suppliers, we offer a wide fleet of rental vehicles, that includes top-quality vehicles in various categories such as compacts, economies, sedans, and SUVs. That said, for whatever reasons you’re traveling to Naples, be it business, vacation, or a solo trip, all your traveling needs will be covered by us! 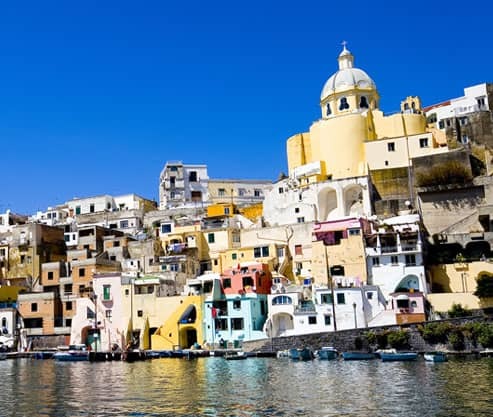 The capital of Italy's Campania region, Naples is the birthplace of pizza and features one of the biggest historical city centers in the world. Its historic center has even earned the UNESCO World Heritage Site denomination. 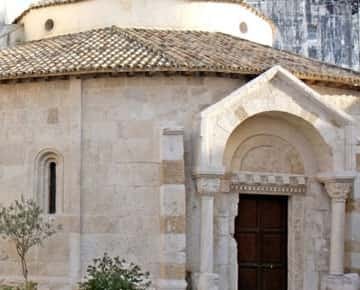 Naples houses over 448 historical and monumental churches, which in turn is the highest number in a single city throughout the world. Moreover, the city’s archaeological treasures are considered amidst the most impressive ones in the world. Nonetheless, Naples isn’t the prettiest of Italian cities nor is it the safest. But if we see beyond that and exercise a little bit of caution, then Naples is definitely a place worth visiting. Being the birthplace of pizza, there’s no harm to visit this place for a couple of days. And since the city isn’t as popular amongst tourists as Rome, Venice, and Florence, you can experience the essence of its original culture. Naples is the principal port of Southern Italy, and it won’t be wrong to quote that the ‘harbor’ is its heart. Naples harbor is divided into several docks and basins. It features an abundance of cafes and ice cream shops. That said, the harbor is always bustling with some sort of activity and also offers magnificent views across the bay toward Vesuvius. Originally built as the hunting lodge for King Charles III, the Capodimonte Royal Palace later grew up to be the royal residence. In fact, the king also used this palace to house his inherited Farnese collection. Thanks to this beautiful collection, the National Gallery (Galleria Nazionale) is today housed here. The gallery showcases over 500 paintings from artists of both the 17th and 18th centuries. 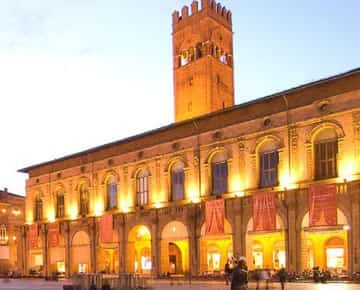 Castel Nuovo, also known as the Maschio Angioino, is a magnificent five tower castle situated on the south side of the Piazza del Municipio. As it was the residence of various kings and viceroys of Naples, its history reflects the lifestyle of various rulers, namely French, Aragonese, Spanish and Austrian. The architectural structure also tells a different story, as it had been renovated a number of times to suit the needs of different rulers.